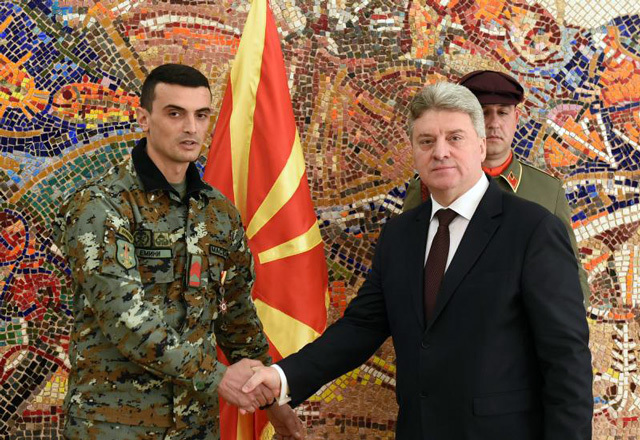 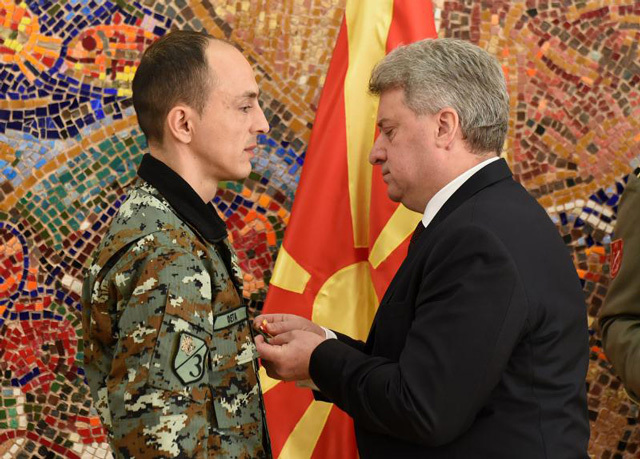 The President of the Republic of North Macedonia, Dr Gjorge Ivanov decorated the professional soldiers of the Army of the Republic of North Macedonia Semir Feta, Omer Emini, Bujamin Redzepi и Seljadin Saljihi with Medal of Bravery. 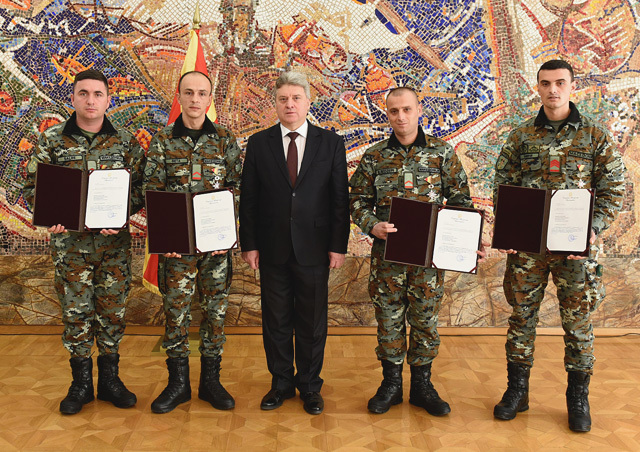 The soldiers were decorated for their exceptional bravery and sacrifice, that with personal advancement as professional soldiers and members of the Army of the Republic of North Macedonia contributed to the timely provision of assistance and extraction of the victims in the traffic accident that occurred near the village of Laskarci, on the road Skopje-Tetovo. 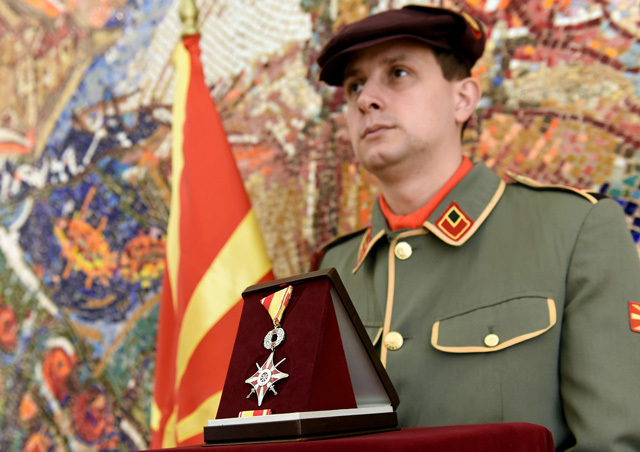 The Medal of Bravery is awarded to members of the security forces of the Republic of North Macedonia for expressed personal courage and self-sacrifice in defense, or protection of human lives and material goods in dangerous situations.